The season transitions are always hard on the skin and if your skin is showing signs of fatigue after months of frigid air, rains and cold weather, you need a better skincare routine. You can finally say goodbye to the dry, itchy and scratchy skin with these remedies. 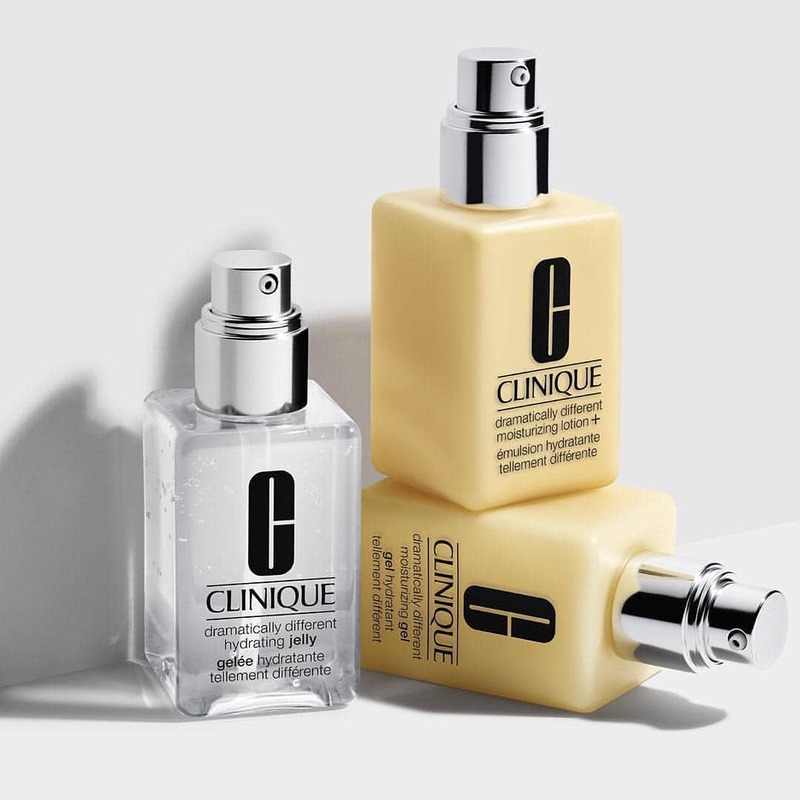 We know that you spent a good part of March layering serums, balms and oils; since winter decided to pay us an extended visit in Pakistan (not complaining or anything). We now need to prepare for the sunnier days ahead now. You can get healthy and gorgeous looking skin with these few tips. Right in time for the spring/summer wedding season. We are going to offer you a guide and skincare essentials for the summer season. Moisturize: It’s time you switch your moisturizer for something lighter, as in summer your skin retains water. Now that the weather has warmed up you need a moisturizer with hyaluronic acid or water-based formula. Use a tinted moisturizer prior to doing your makeup. Layer Up: Also, you need a sunscreen with a broad spectrum, we recommend that you use something with at least SPF 50, separate from the makeup. Since you don’t want double toned skin, and other problems that UV rays cause to your skin. Exfoliate: Many people believe that exfoliation is for the winters only, and they cannot be more wrong. For when your skin is dry, you need to exfoliate, regardless of the fact that you may have heard it otherwise. Use a gentle exfoliating cleanser to slough off dead skin and unclog pores, rather than harsh scrubs. Watch for glycol acid in the ingredients, and you are all set. A dermatologist-approved face moisturizer that softens, smooths, and enhances the skin and leave it glowing. It is available for all skin types. It comes with a toner, a lotion, an essence, a sleeping mask, and cream. This basic kit will make your skin reach unprecedented lushness and glow. Use every morning and night after cleansing the face. 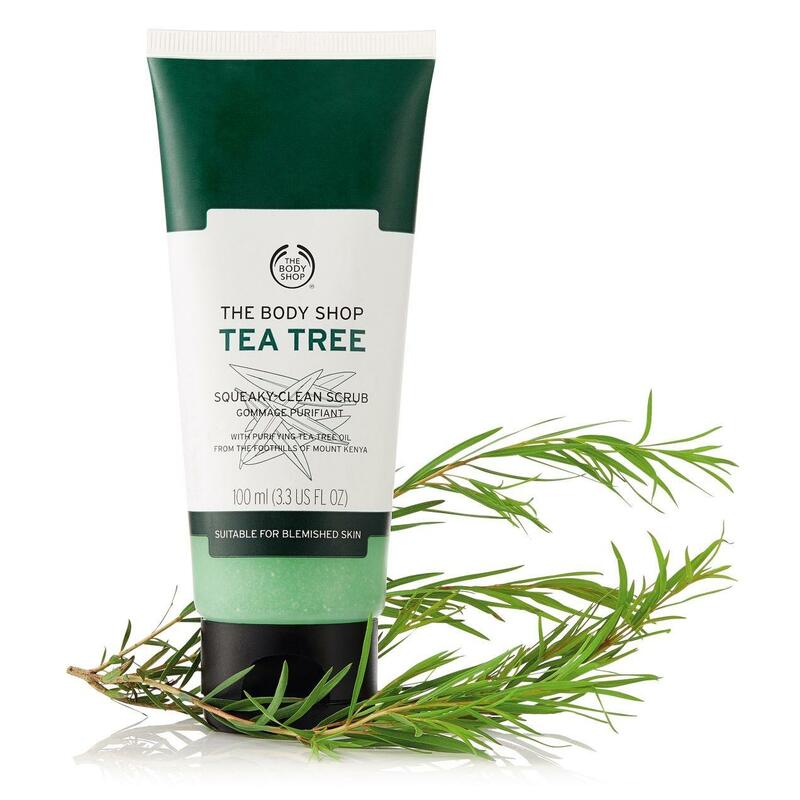 Tea Tree Squeaky-Clean Scrub is a gentle daily facial exfoliator for blemished skin. Enriched with Community Trade tea tree oil the scrub gently buffs the skin’s surface to remove impurities and dead skin cells. Skin is left feeling smoother appearing clearer and shine-free. 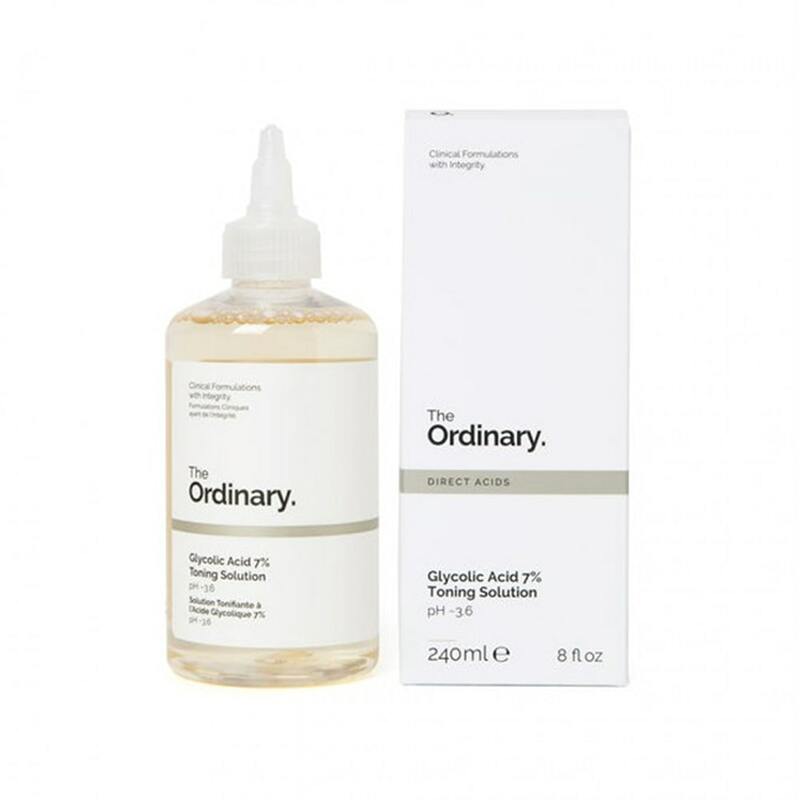 Effectively smooths and plumps skin, reducing the appearance of fine lines and comforts tight and sensitive skin by delivering a nourishing shot of hydration. 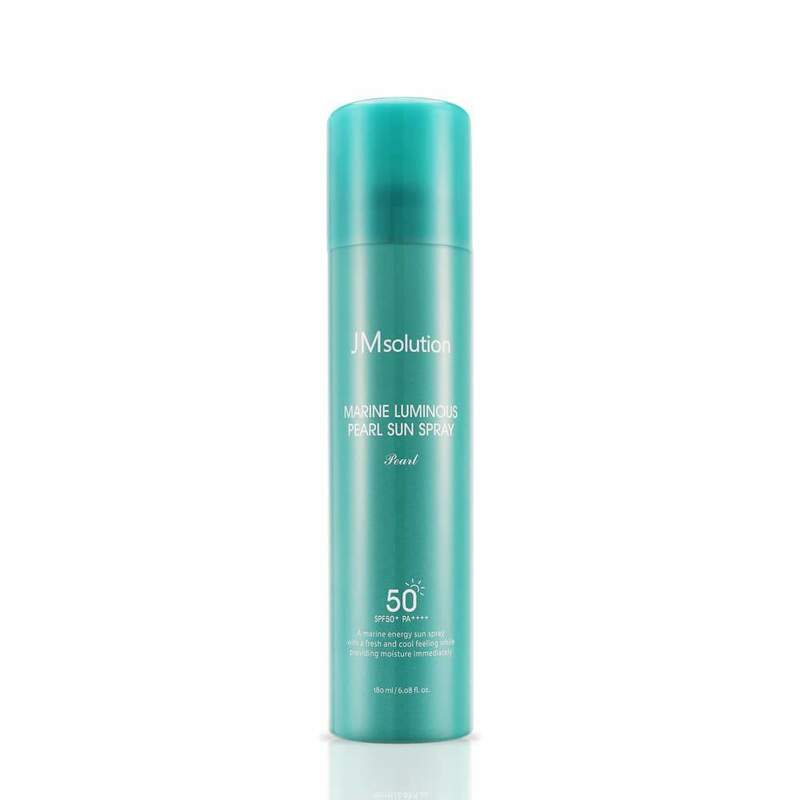 This sunblock spray is transparent, which can protect your skin against the strong sun, while also acting as a makeup fixer. It has to light enough texture that you won’t feel heavy, and it doesn’t leave a white cast. 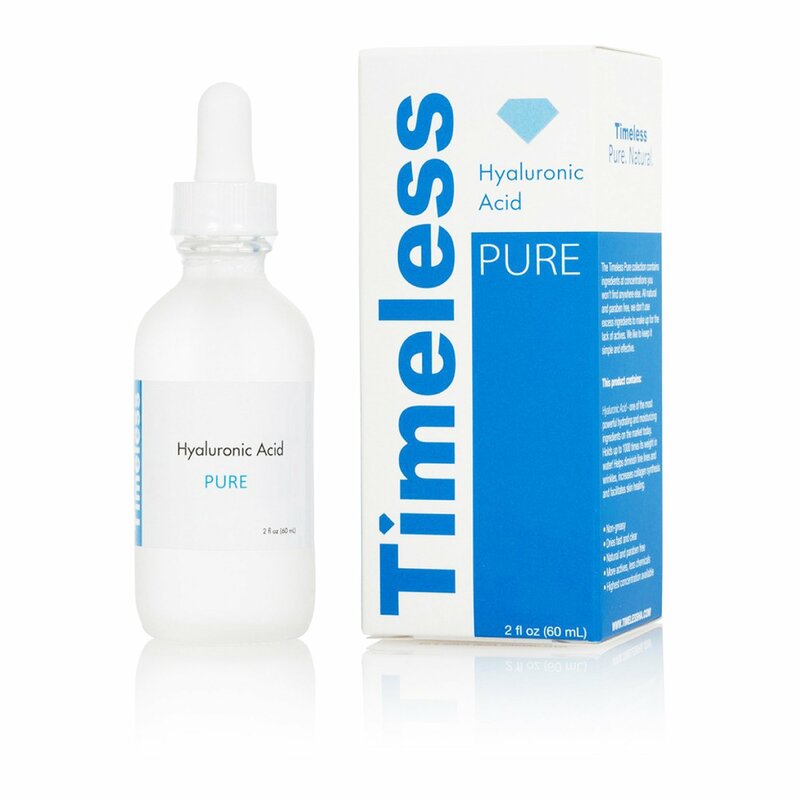 The hyaluronic acid content makes it moisturizing on your skin. This lightweight formula of this tinted moisturizer provides ideal protection from the sun’s damaging rays with broad spectrum SPF 20 UVB/UVA sunscreen while extremely long-wearing color stays true and wears evenly. Finally, spring clean your makeup drawer. Wash your makeup brushes weekly. Through products older than six months as they are likely to host bacteria that clog your skin. Carry makeup wipes in your bag wherever you go. Take care of your skin and it will pay you off in both the short and long run. 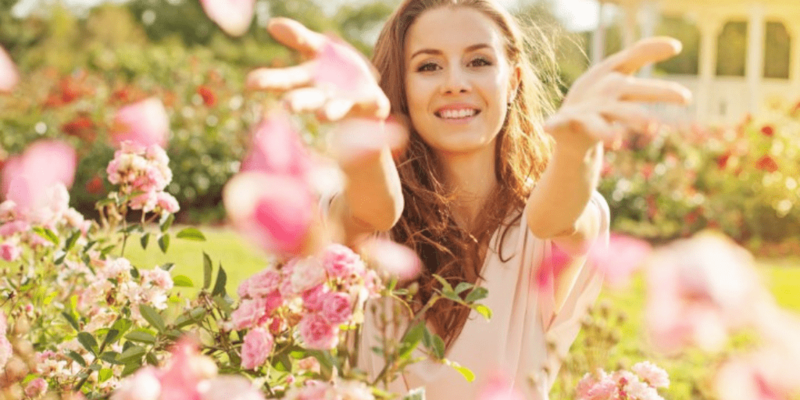 Spring is here, and it's now time to switch to spring skin care. Here are your guide and the product list to achieve the blush pretty skin.